On May 16, 2017, Genes in Space announced the 25 awardees of its third annual competition. The competitors are students in grades 7-12. Individual students or teams of up to four students submitted proposals for DNA experiments to perform on the International Space Station. The experiments must use PCR (polymerase chain reaction) analysis and address a challenge or opportunity of space travel. The competition is sponsored by miniPCR, Math for America, Boeing, The Center for the Advancement of Science in Space (CASIS), and New England Biolabs, Inc. Five of the 25 awardees are the Genes in Space finalists, who will refine their projects with the mentorship of PhD students and present their projects at the ISS R&D conference this July in Washington DC. Each finalist’s school will receive a miniPCR DNA Discovery System with a miniPCR machine and a blueGel electrophoresis system. 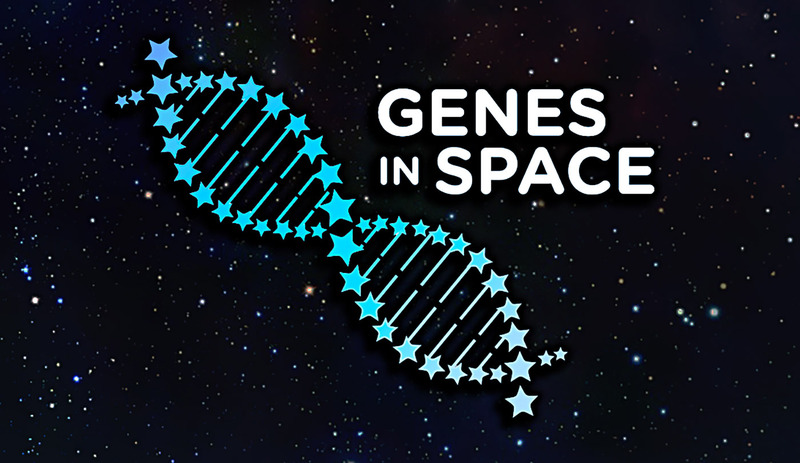 The top winner of the Genes in Space competition will be announced July 20. The winner will attend Space Biology Camp in August 2017 to prepare the experiment for space travel. The experiment will likely fly to the ISS in the Spring of 2018. After the 25 finalists were announced, Liza Reizis and Sophia Chen were selected as the two winners. They attended Space Biology Camp and visited the Srivastava Lab at Harvard University. Left to right: Reizis, Chen, Sebastian Kraves, Dr. Mansi Srivastava, and mentor Alyson Ramirez. The 2015 Genes in Space winner, Anna-Sophia Boguraev, designed an experiment study how spaceflight conditions affect immune cells. When her experiment was carried out on the ISS in April 2016, it was the first time PCR had ever been performed in space! The 2016 winner, Julian Rubinfien, designed an experiment to measure the length of telomeres, which relate to aging, in small structures made of human cells. “When I was developing my proposal,” he wrote, “I tried to think of what current space scientists were interested in with regard to astronaut health and what experiments I could propose that, if performed, would expedite and simplify their research.” Julian’s experiment launched to the Space Station on April 18 on a Cygnus cargo capsule built by Orbital ATK. The capsule berthed with the Station on April 22. Astronauts started carrying out his experiment in early May. 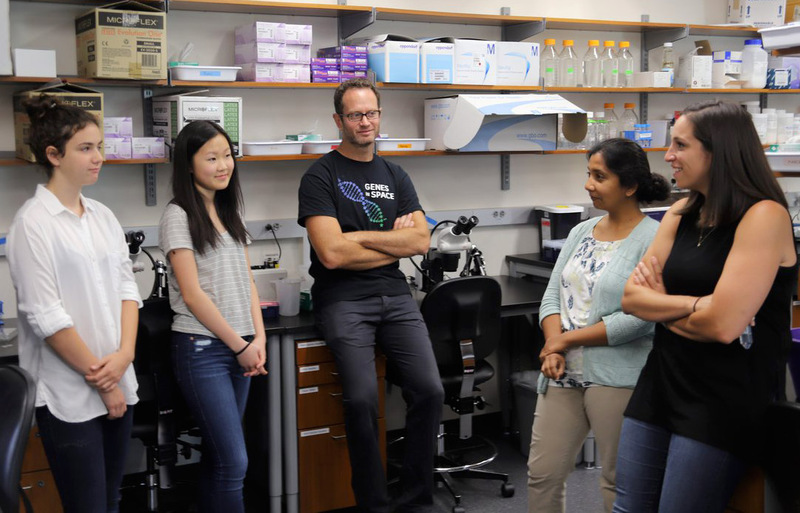 Sophia Chen (14) from Lakeside School, Washington, wants to measure cancer-inducing genomic instability in astronauts. Elizabeth Reizis (14) from Stuyvesant High School, New York, wants to study the effects of microgravity on the immune system. Divya Aggarwal (15) and Priyanka Pulvender (15) from Troy High School, Michigan, plan to study heart remodeling in astronauts. 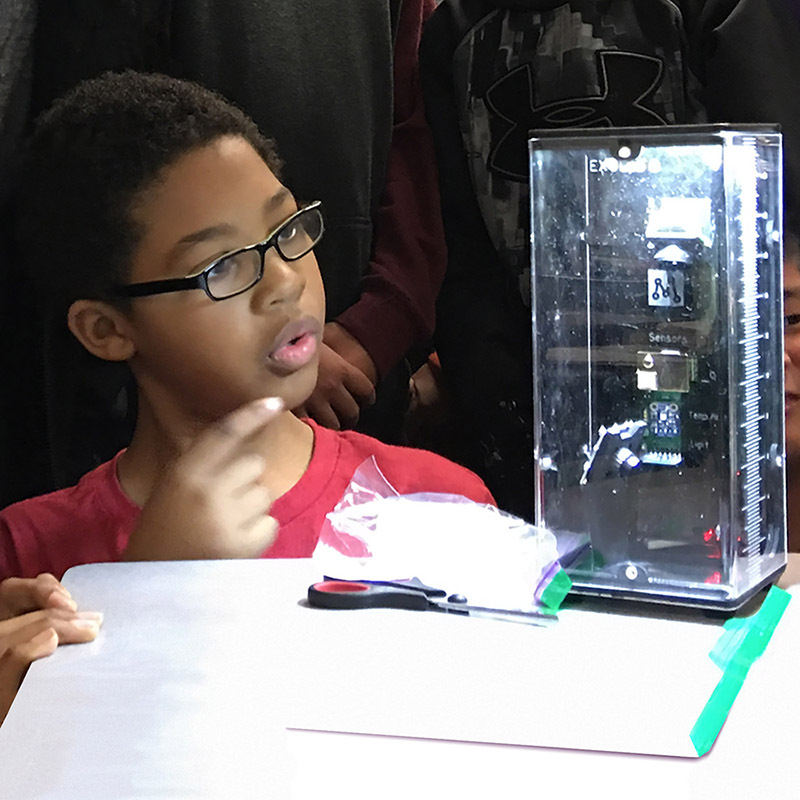 Middle school and high school students compete to design DNA experiments for space, making real contributions to cutting-edge science! Investigate plants using a growth chamber similar to one on the ISS, and work with data from real ISS experiments! 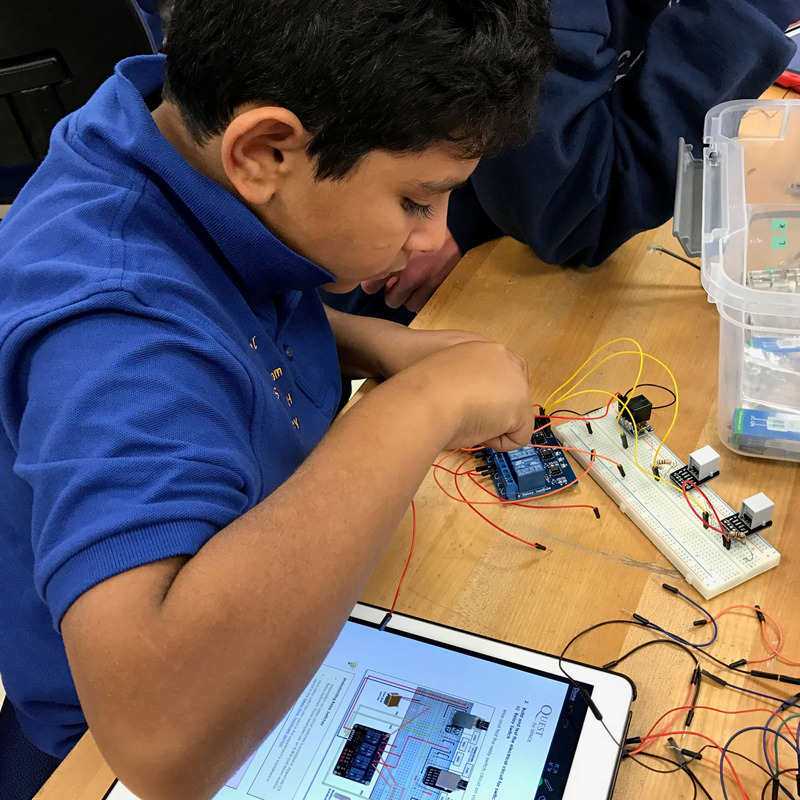 Students learn programming and develop experiments to be carried out by an automated mini-laboratory onboard the ISS. 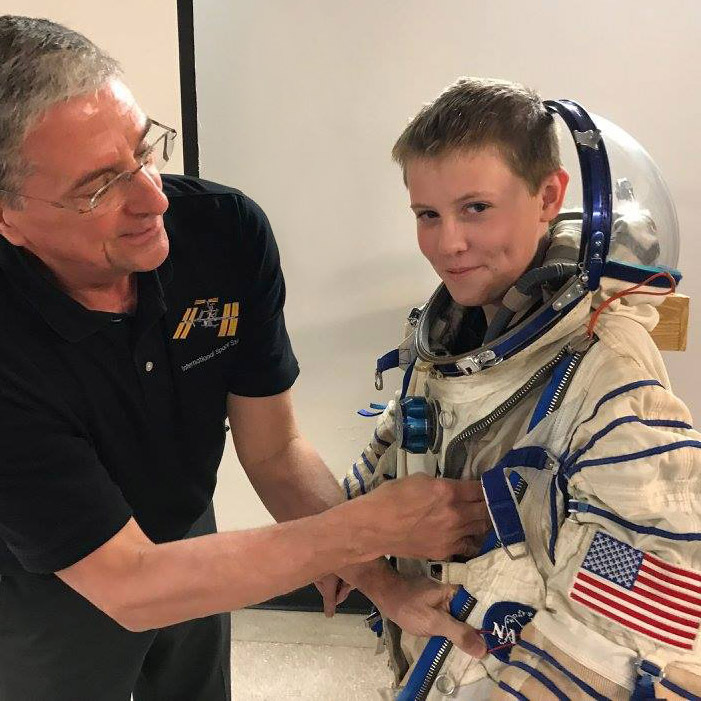 Students work with astronauts and other experts to solve collaborative challenges and design experiments to fly to the ISS!